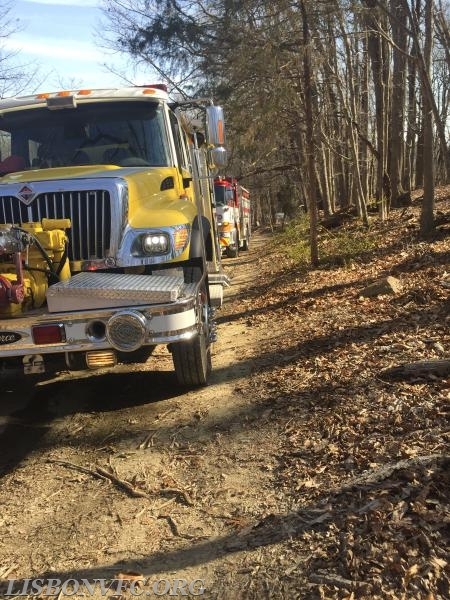 At just after 3pm on Thursday April 12th Lisbon was alerted to provide a brush truck to assist on a several acre brush fire off Henryton Road in West Friendship. B48 responded and shortly after we were alerted for an engine to assist. Members responded in WS42 due to its off road firefighting capabilities. B48 operated with the crew from WS42 and units from surrounding stations including West Friendship, Glenwood, Sykesville, Ellicott City, and Clarksville for almost 6 hours to get the fire under control. Due to the limited access several ATV's were used to assist with the fire attack. 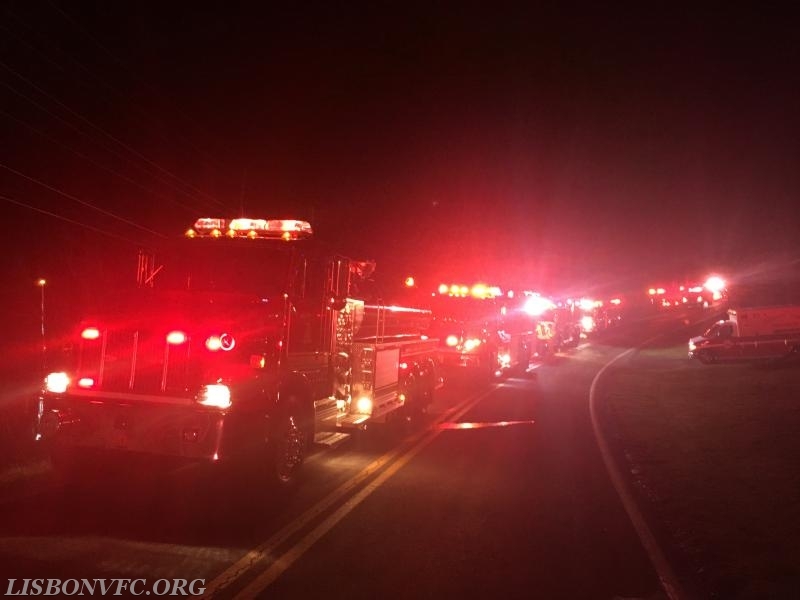 While crews were operating in West Friendship B47 and ET44 were alerted for a brush fire in the 6400 block of Woodville Road in Frederick County. 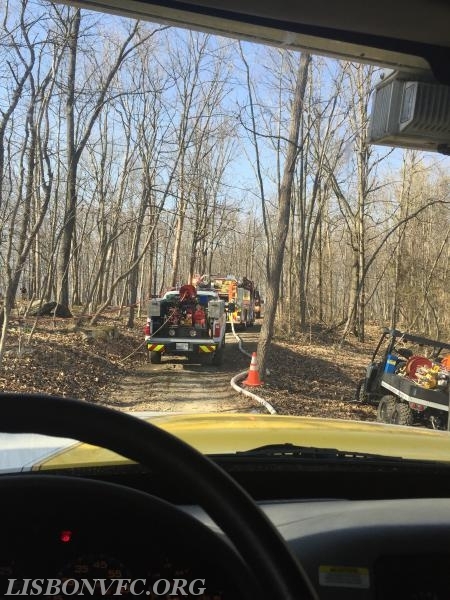 Both units responded to assist with multiple brush and woods fires totaling approximately 6 acres. B47 assisted in fire attack while ET44 shuttled water to provide an adequate supply at the scene. B47 and ET44 operated for nearly 4 hours working to control the fire. Crews from the New Market VFC, Mt. Airy VFC, Libertytown VFC, and many others were on scene as well. While our units were out we received a brush truck transfer from the Elkridge VFD to ensure that our area was covered adequately.